I started reading a book on Mother Teresa’s lately and it resonates the fact of how most of the rich are the poorest, how we just give “Something” away to poor thinking that we are helping them and yet we fail to provide love, care and treating them as part of our family. 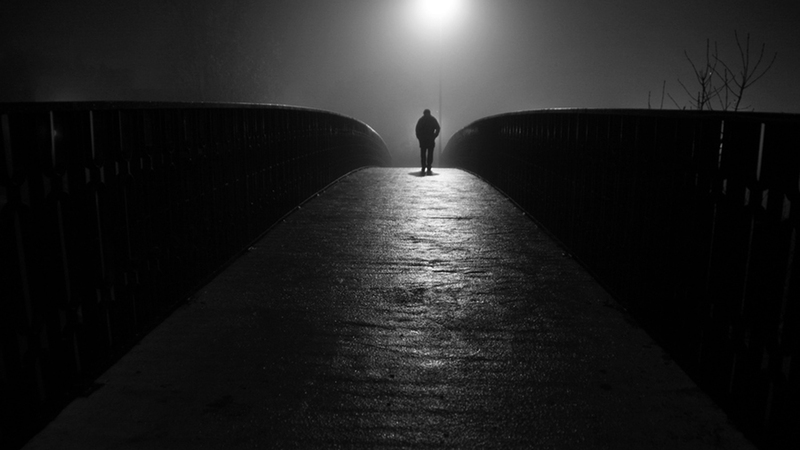 This feeling of not being loved is the root cause of so much despair, loss of peace in the world. I have attended “Art of Living” course once and the instructor spoke about “Belongingness” and how “yogi’s” in Himalayas are at peace, they claim that these people feel connected to every single human being on the earth and they feel they belong to everyone and that makes them feel content and be at peace. Honestly, is it easy to think like that when we feel lonely? That there is whole world out there who belong to us? Both of them or any person who is deeply spiritual would advocate the same. I am at loss of this philosophy and perhaps I fail to shower so much love on people that I know and as well poor. May be I am just not sure how to love someone unconditionally? Although, Mother Teresa is considered to love and provide for poor people unconditionally, but I do not think unconditional love exists. There is always some ulterior motive behind that so called “Unconditional” love. For her it is achieving of the inner peace by serving Lord Jesus in every possible way. She is the epitome of giving utmost love and care for the poor. If only everyone on the earth thinks bit like Mother Teresa, giving love and feeling loved would make earth a great place to live. What is poverty after all? Its true there is so much suffering out there, lack of proper food, shelter, water, diseases and yet we as human beings crave for being worthy of living this life. That gives content and inner peace. For the all the wives who want some time for self. Here is the solution. 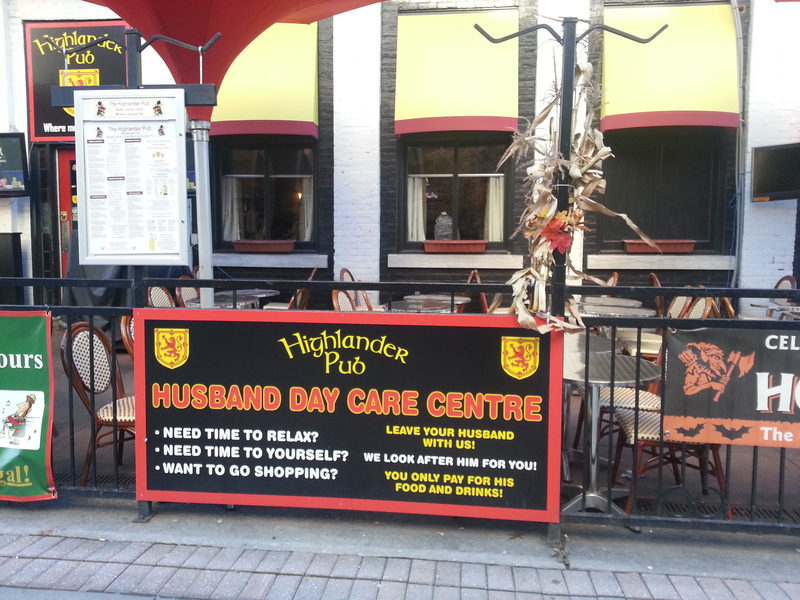 This attracted me when I was wandering on the streets of Ottawa downtown in Canada. 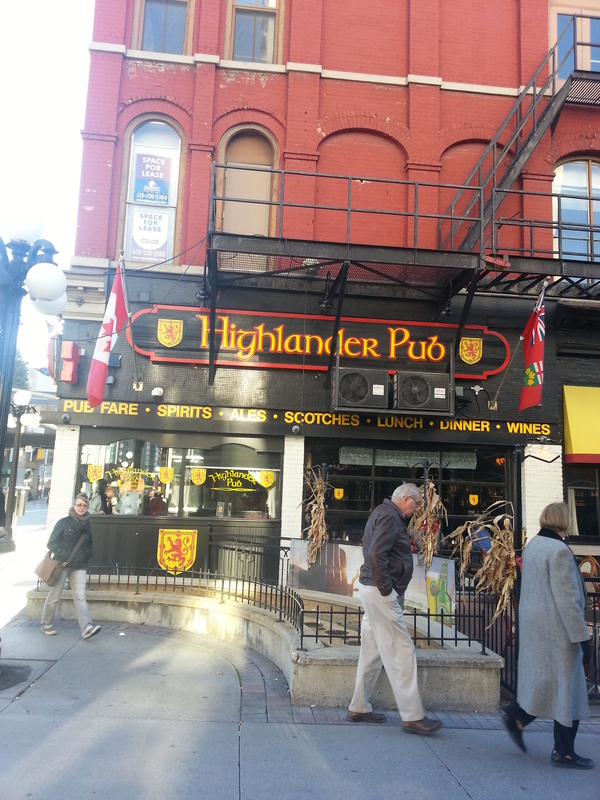 This bar is right on Rideau St, closer to the Rideau Mall and Byward Market. I thought this was interesting and had to share with you. P.S: Although, every one drinks, it is just that, male population is the highest consumer of alcohol.